Since 1988, Kelly-Naney Insurance Agency has been providing insurance solutions to the state of California. Wherever you are located in the Golden State, Kelly-Naney Insurance Agency makes it a point to provide unparalleled service. 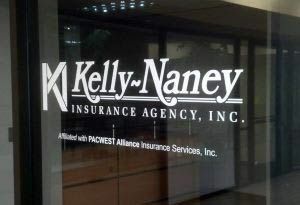 Centrally located in Fresno, California, Kelly-Naney Insurance is able to service customers anywhere in California. Each client is partnered with a dedicated customer service person they will speak to and get to know each time they call. That is the Kelly-Naney way of providing personal service to every client. Kelly-Naney Insurance represents a large number of highly rated insurance companies for both personal and business insurance needs. This allows us to match the customer’s specific coverage needs with the company best suited to provide that coverage. Best and most appropriate coverage at the most competitive price is what we always strive to provide. Whether you are looking for auto/home/umbrella insurance coverage, business liability and property, commercial auto or Workers’ Compensation we are here to help. In terms of commercial insurance there is very little we are unable to find coverage for. Our ability to search the insurance market for the coverage you need is rarely exceeded. Business liability, business property, business auto, errors and omissions coverage, employment practices liability, cyber liability and Workers' Compensation are just a few examples. When it comes to personal insurance we really shine. It all starts with what you drive and the home you live in. Then umbrella liability coverage with limits from 1 million to 10 million is available. We can handle your rental homes, your watercraft, your motorcycle(s), your vacation home and any other motorized toys you are having fun with. Kelly-Naney Insurance has really strong company representation for personal insurance. 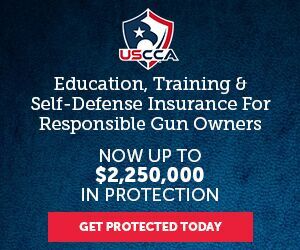 Let us help you find the "Best Coverage at the Best Price" in California. Just give us a quick call today at 559-224-7164 or Submit one of our quick online quote forms - with the help of our dedicated business partners; we conveniently offer an entire solution for all your insurance and business needs.